for $122,000 with 4 bedrooms and 2 full baths. This 2,249 square foot home was built in 1960. GREAT LOCATION! This 4 bedroom, 2 bath home is only a few minutes drive to school, shopping and entertainment. 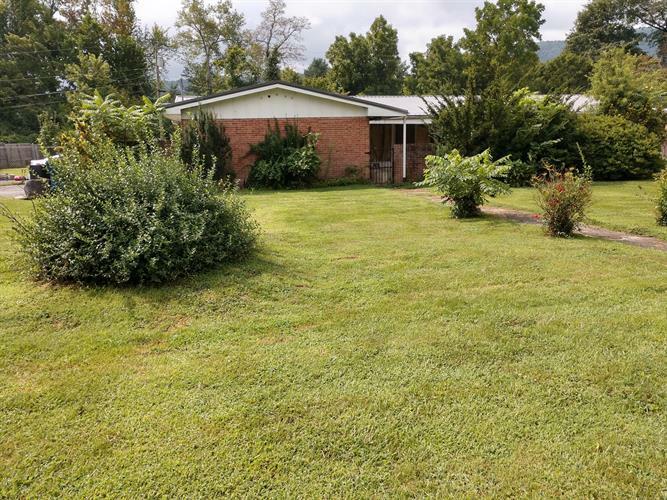 It has a nice level lot with a fenced in back yard and patio along with a private front porch. There is a spacious living room, formal dining area and laundry room.